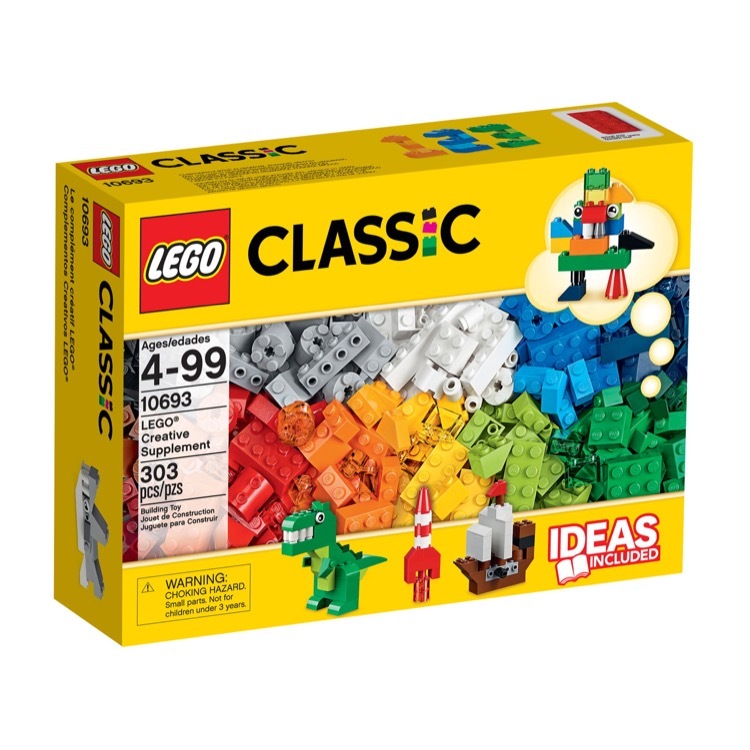 LEGO® Classic helps you to develop children’s creative skills. Imaginative building play is easy with these bright, colorful and versatile LEGO bricks. 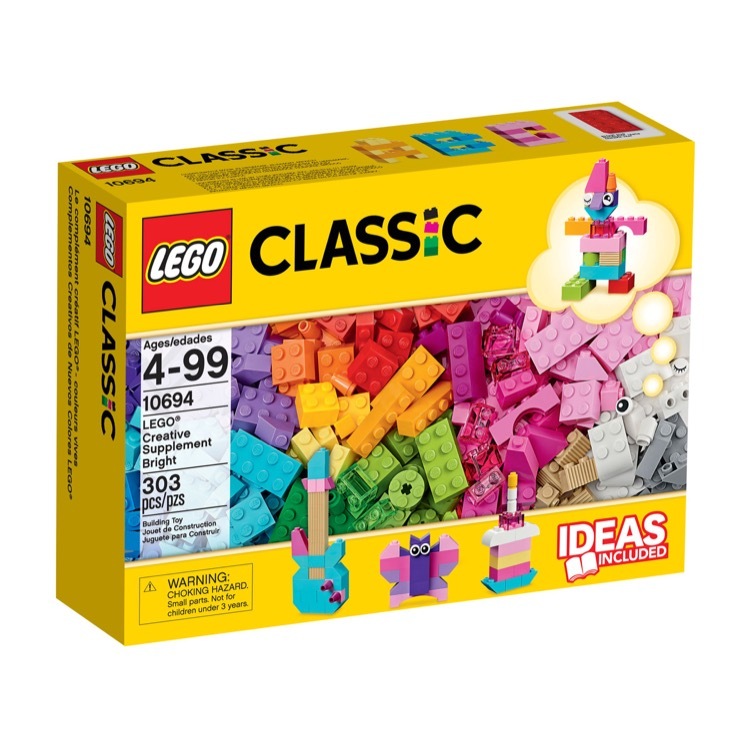 Each set includes classic LEGO bricks, a mix of special pieces and ideas, to help you get started so children will have everything needed to be inspired. Houses, vehicles and animals are all possible with LEGO Classic, as children discovers their creative building skills. And because LEGO Classic spans so many different age groups, there’s fun for all the family and imagination for every generation. This is a BRAND NEW LEGO® Classic Sets: 10692 LEGO® Creative Bricks from 2015. This set is still factory sealed and the box is in very good condition with minor shelf wear. 221 pieces and no minifigures©. 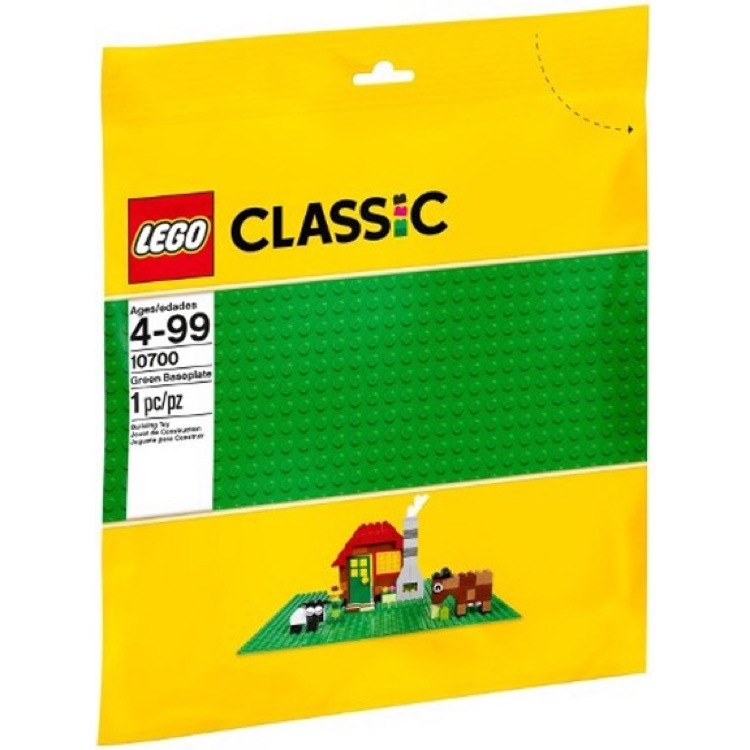 This is a BRAND NEW LEGO® Classic Sets: 10693 LEGO® Creative Supplement from 2015. This set is still factory sealed and the box is in very good condition with minor shelf wear. 303 pieces and no minifigures©. 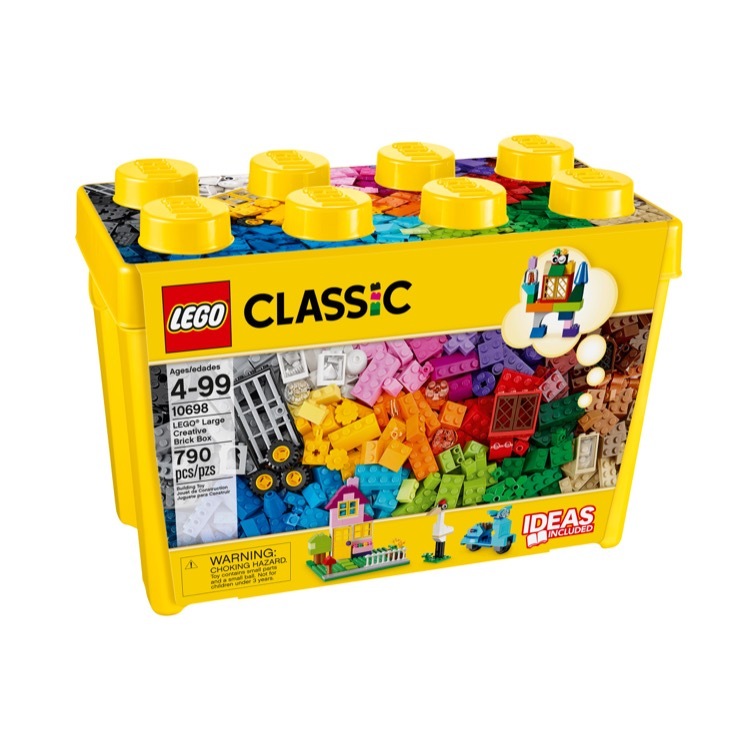 This is a BRAND NEW LEGO® Classic Sets: 10694 LEGO® Creative Supplement Bright from 2015. This set is still factory sealed and the box is in very good condition with minor shelf wear. 303 pieces and no minifigures©. 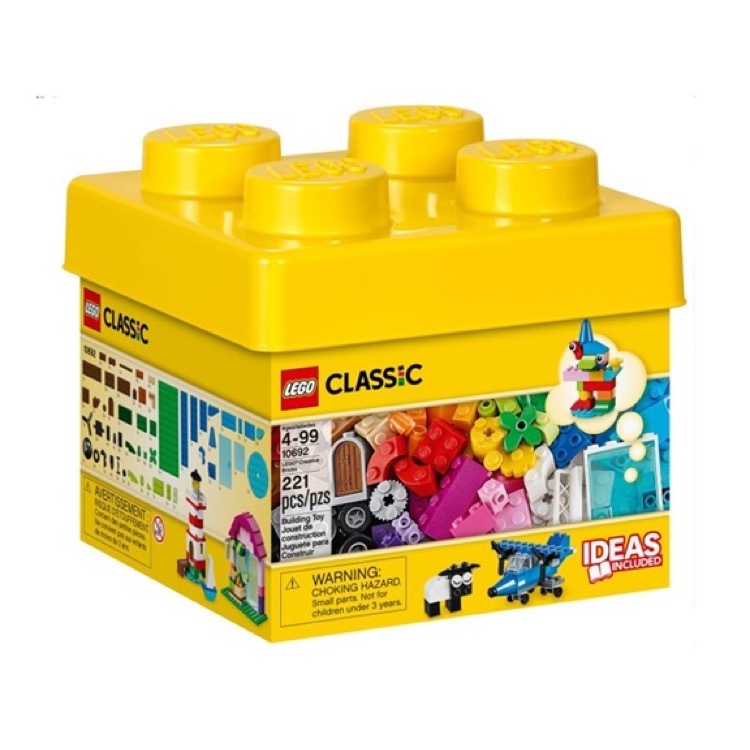 This is a BRAND NEW LEGO® Classic Sets: 10696 LEGO® Medium Creative Brick Box from 2015. This set is still factory sealed and the box is in very good condition with minor shelf wear. 484 pieces and no minifigures©. 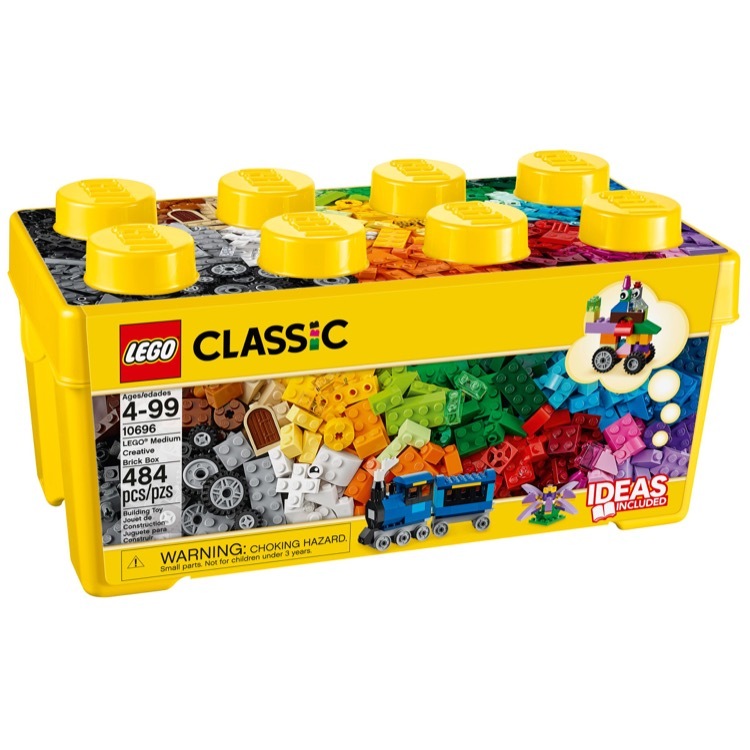 This is a BRAND NEW LEGO® Classic Sets: 10698 LEGO® Large Creative Brick Box from 2015. This set is still factory sealed and the box is in very good condition with minor shelf wear. 790 pieces and no minifigures©. 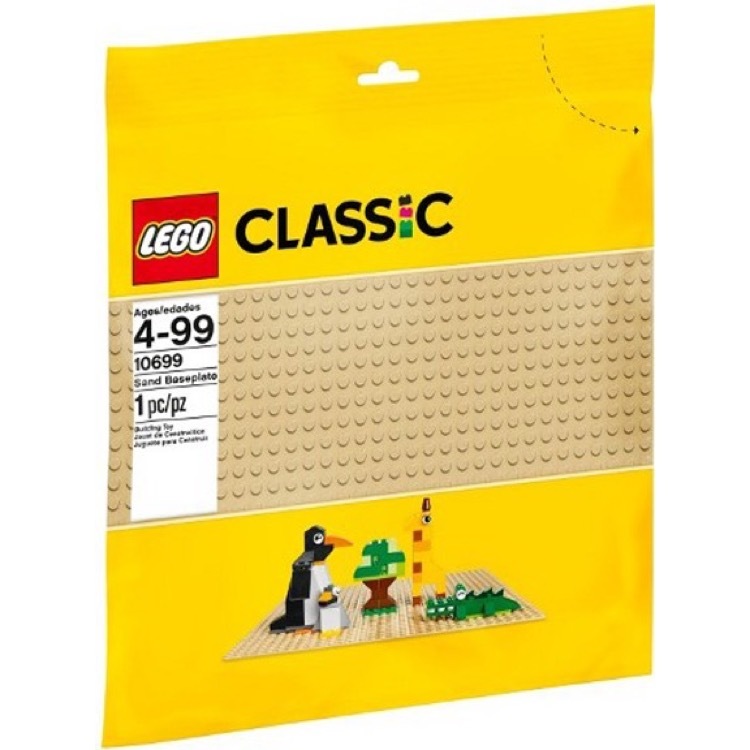 This is a BRAND NEW LEGO® Classic Sets: 10699 Sand Baseplate from 2015. This item is still factory sealed and the package is in very good condition. 1 piece and no minifigures©. This is a BRAND NEW LEGO® Classic Sets: 10700 Green Baseplate from 2015. This item is still factory sealed and the package is in very good condition. 1 piece and no minifigures©. 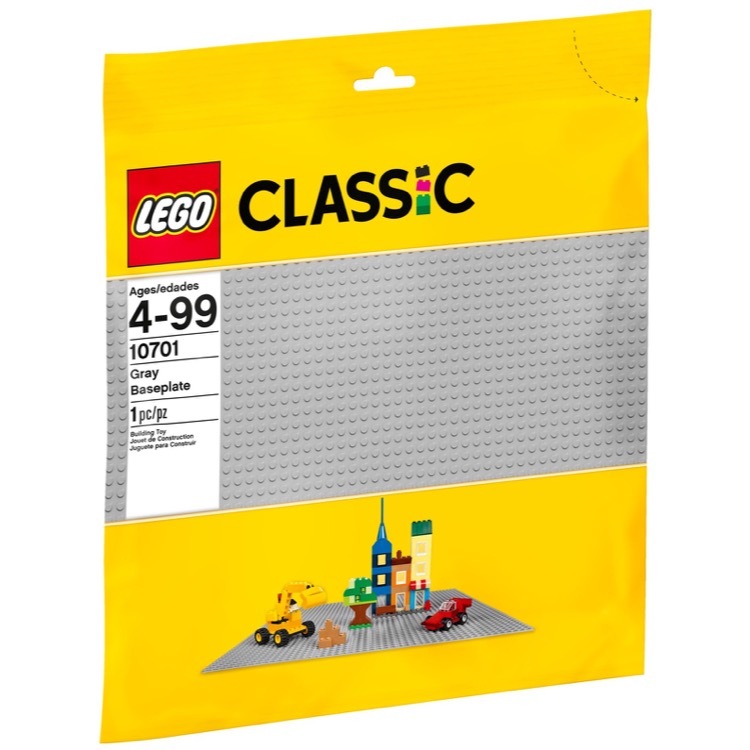 This is a BRAND NEW LEGO® Classic Sets: 10701 Gray Baseplate from 2015. This item is still factory sealed and the package is in very good condition. 1 piece and no minifigures©. 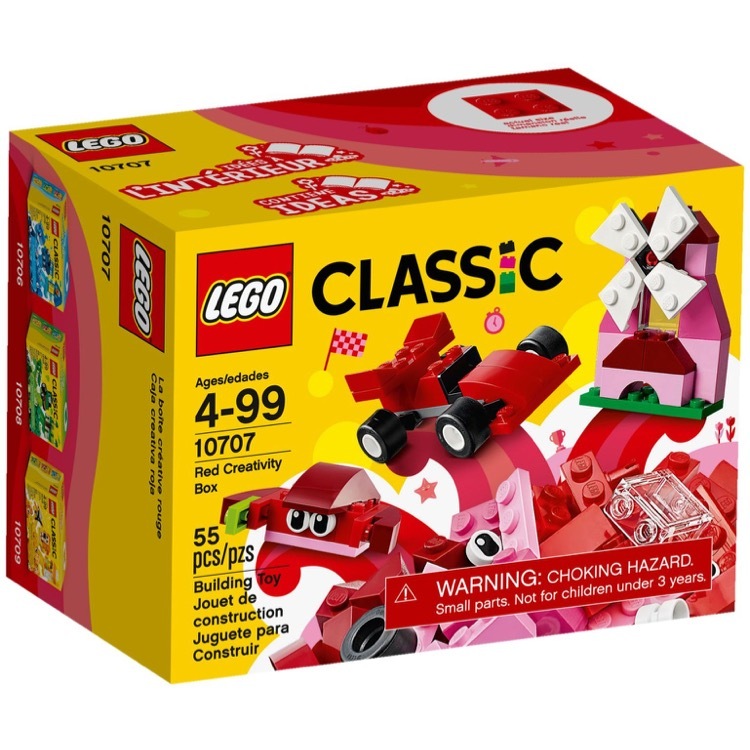 This is a BRAND NEW set of LEGO® Classic 10707 Red Creative Box from 2017. This set is still factory sealed and the box is in very good condition with minor shelf wear. 55 pieces and no minifigures©. 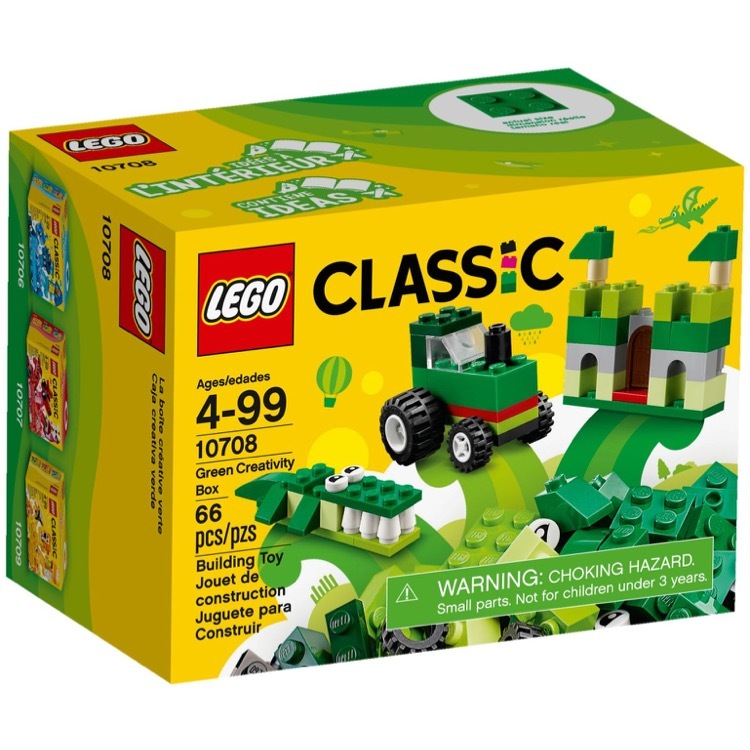 This is a BRAND NEW set of LEGO® Classic 10708 Green Creative Box from 2017. This set is still factory sealed and the box is in very good condition with minor shelf wear. 66 pieces and no minifigures©. 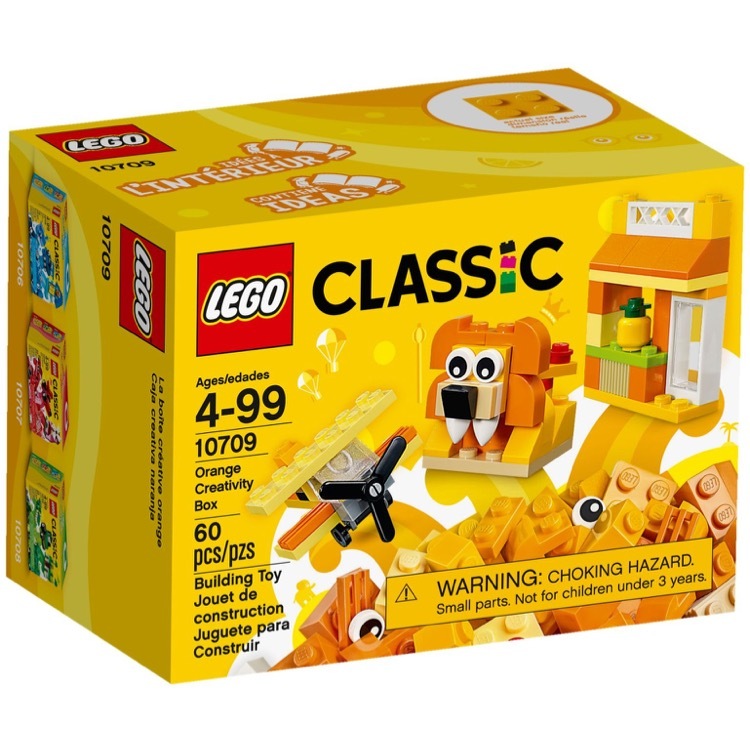 This is a BRAND NEW set of LEGO® Classic 10709 Orange Creative Box from 2017. This set is still factory sealed and the box is in very good condition with minor shelf wear. 60 pieces and no minifigures©. 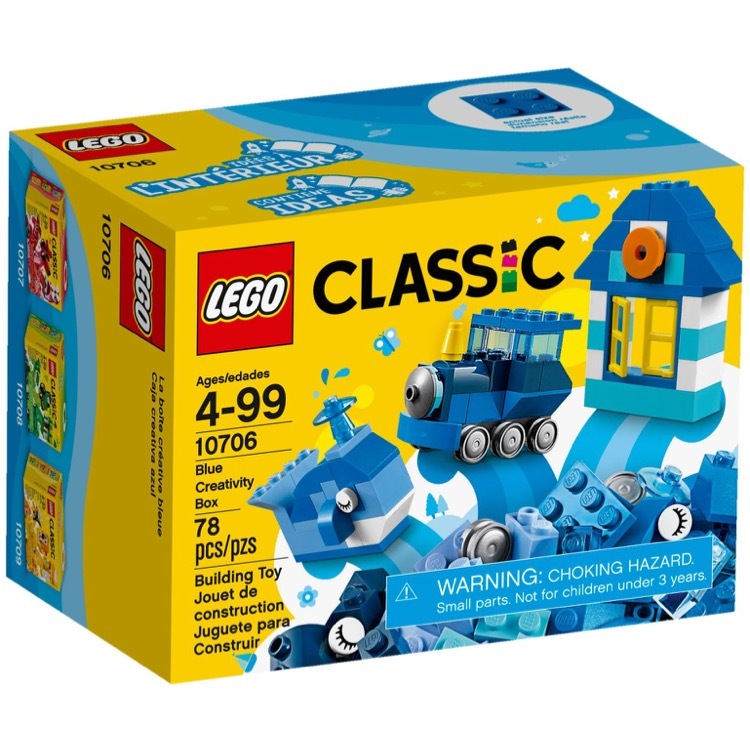 This is a BRAND NEW set of LEGO® Classic 10706 Blue Creative Box from 2017. This set is still factory sealed and the box is in very good condition with minor shelf wear. 78 pieces and no minifigures©.